Tilray supplies pharmaceutical grade cannabinoid products like extract oils and whole flower cannabis to patients, pharmacies and physicians across the globe. Its overall aim is to advance scientific understanding of the potential benefits and risks of medicines derived from the plant. It pursues this goal by carrying out clinical research trials, which are conducted in collaboration with distinguished hospitals, governments and universities worldwide. 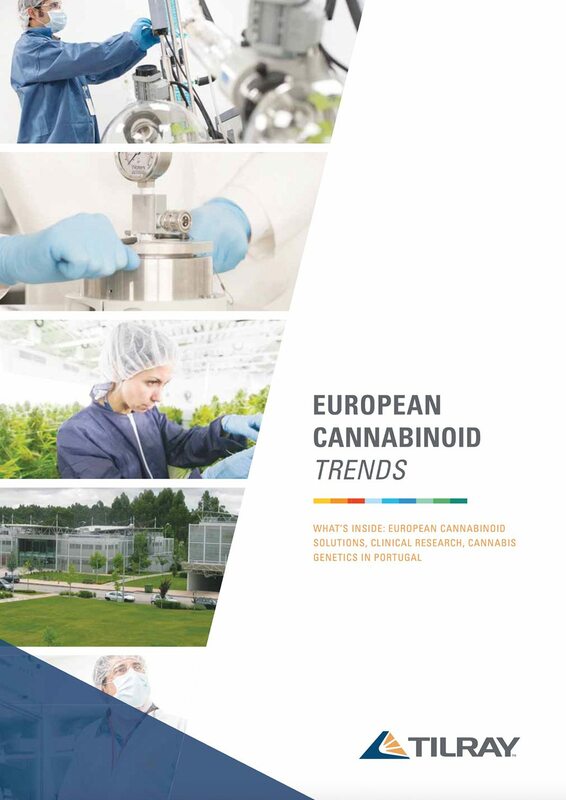 This booklet provides an insight into Tilray and the work it does within the European distribution market, as well as discussing the issue of legalisation in the UK. Why should medical cannabis be legalised? The legalisation of the drug for medical use has already been successful within certain countries in Europe, including Germany and the Netherlands. But debate continues over whether the rest of Europe should follow the same path. It is used by 2.1 million adults in the UK, of whom one million use it for medical purposes; however, those using it for treatment currently live in fear of prosecution. Jon Liebling, the political director of United Patients Alliance, explains in this booklet why the not-for-profit is campaigning for patients to have legal access to medical cannabis in the UK. What conditions can cannabis be used to treat? Dr Orrin Devinsky, MD, chairman of the Tilray Medical Advisory Board.